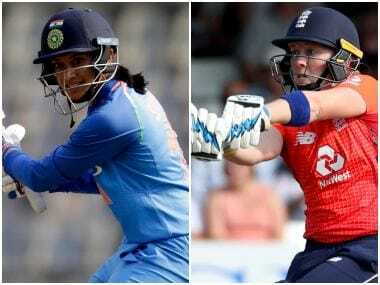 Women's IPL could be a major solution in addressing India's issues, but there is not much time to implement the idea keeping the 2020 World Cup in mind. So, it would be prudent for BCCI to go for short-term solutions right now before shifting focus to the big picture. 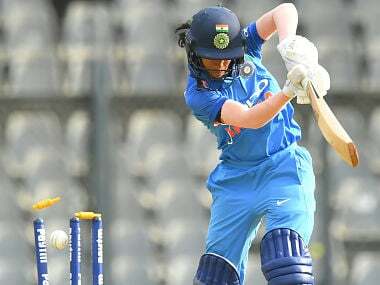 Chasing England's modest 119 for six, the Indians had only themselves to blame as they were on course to register a consolation win after having lost the first two matches. It could be argued that Rodrigues was trying to impose herself on England by playing her natural game. But what exactly is natural game? In Rahul Dravid’s words, there is no such concept. 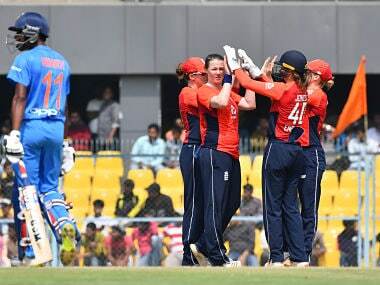 Chasing 112 for an unassailable 2-0 lead in the three-match series, England completed the task in 19.1 overs, holding nerves after losing a few quick wickets. 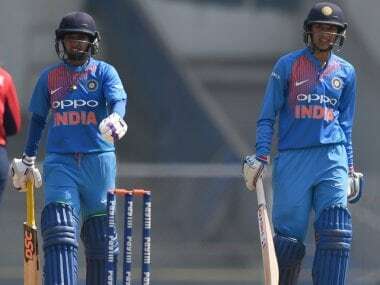 India's is a spin-heavy attack but Smriti Mandhana said that does not mean, there is no depth in the fast bowling unit. 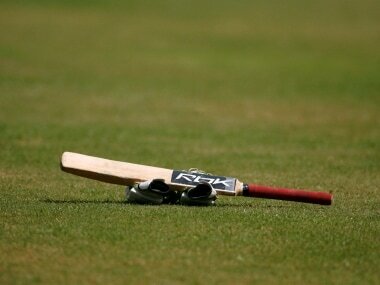 If the team management has been unable to notice batting concerns then the problem is more deep-rooted than what is visible to the eyes. 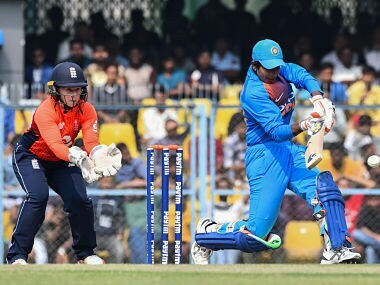 The 25-year-old Hartley has so far just played three T20s, the last of which against India in Mumbai in March last year. 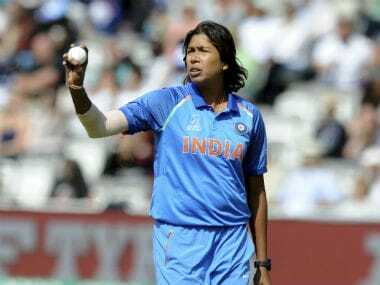 India pacer Jhulan Goswami on Wednesday said quitting T20s has rejuvenated her mentally and physically and she is now enjoying playing the 50-over format.